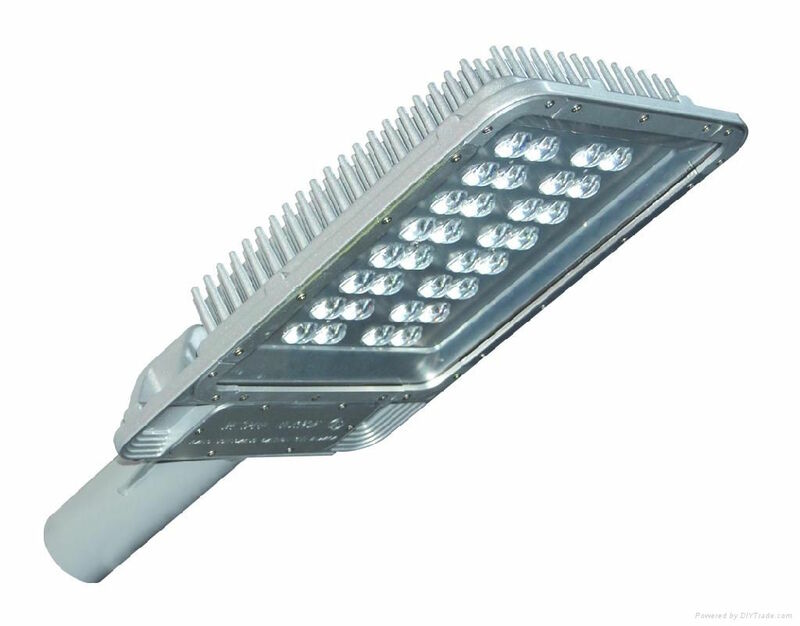 Our LED Pole Mounted fixtures are perfect for parking lots, roadways, stadiums, outdoor sporting areas, campuses, parks and dealerships. 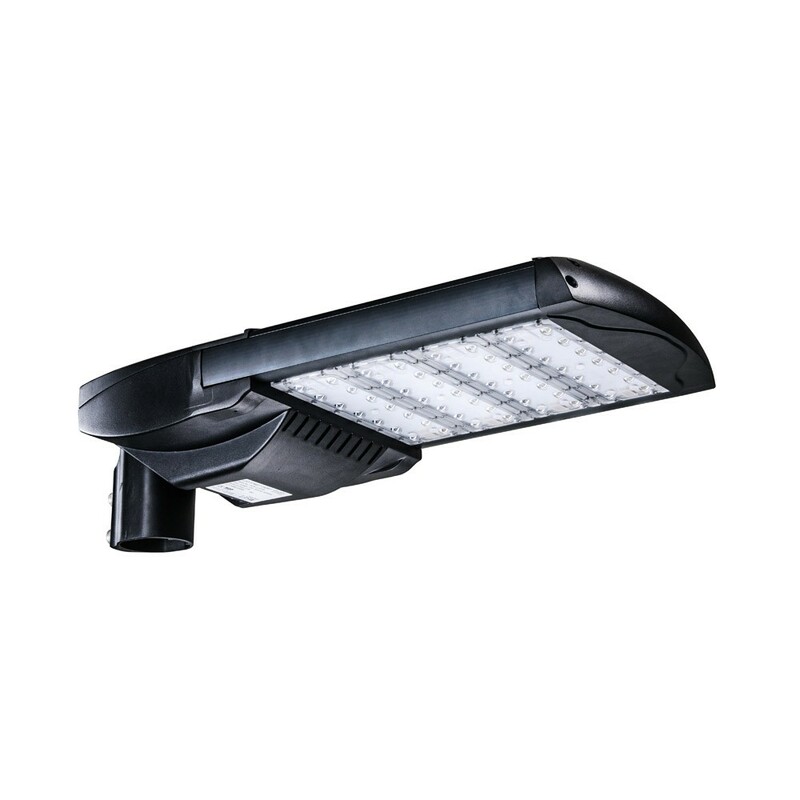 These fixtures offers quality lighting and excellent energy savings with efficiency of 120 lumens per watt. These powerful energy-efficient fixture are delivered in a standard dark bronze finish, and lighting color temperature of 5000K. 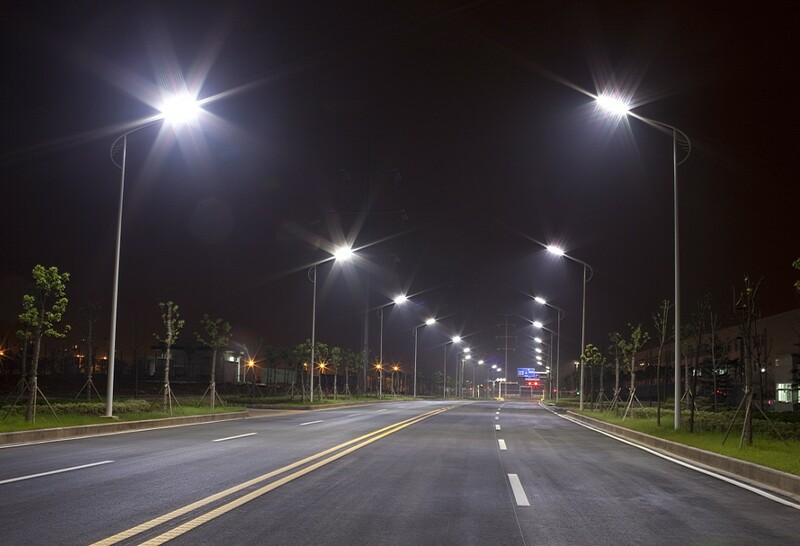 Save up to 70% on your energy usage with these 50,000 hours rated fixtures, lasting up to 15 years with minimal maintenance cost. They are UL & DLC approved, carry a 5 year mfg. warranty and qualify for energy efficiency rebates.